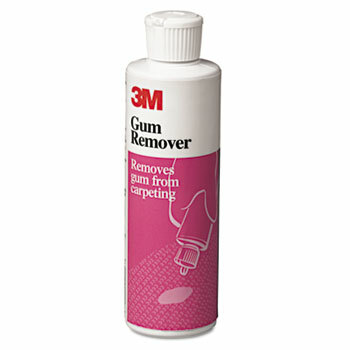 Ready-to-use clear liquid product removes gum from carpeting, mats and fabric. 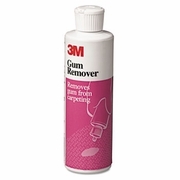 Completely removes contaminants without leaving a sticky residue. Effectively removes other tough stains such as adhesive residue and candle wax. No rinsing necessary, saving you time and labor. 8oz. bottle. 6/case sold by the case.